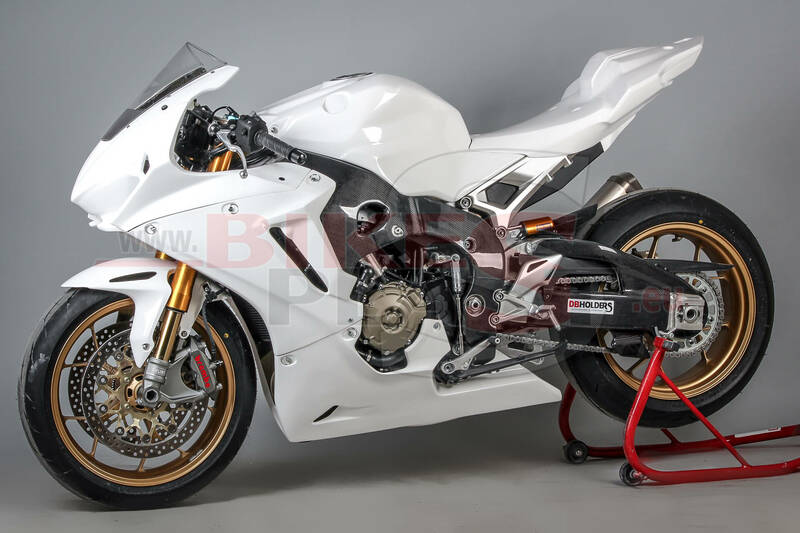 We are producing the premium motorcycle fairings for changing your motorcycle to Track-bike. Comes with a superb finish in white gel coat and precise fitting. All Fairing sets include a kit of dzus fasteners and they are pre-drilled. This will save you a lot of hours of preparation and 40€ for the dzus fasteners. 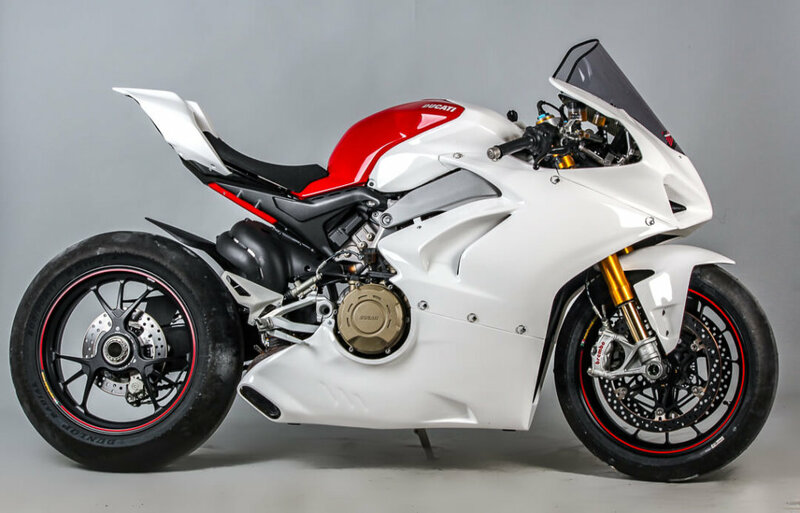 Our bodywork kits include also air tunnel from Carbon-Kevlar. 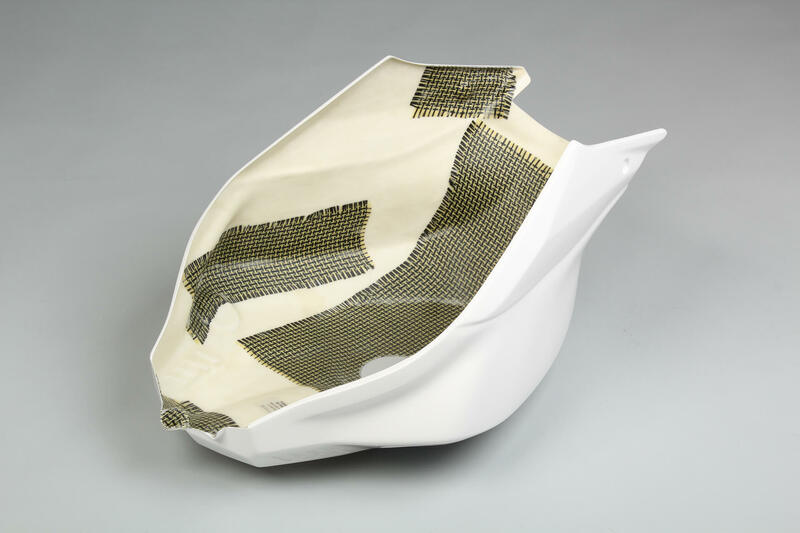 Heatproof foil in lower fairing, a lot of reinforcement in stress areas from Kevlar. We do everything in our factory. 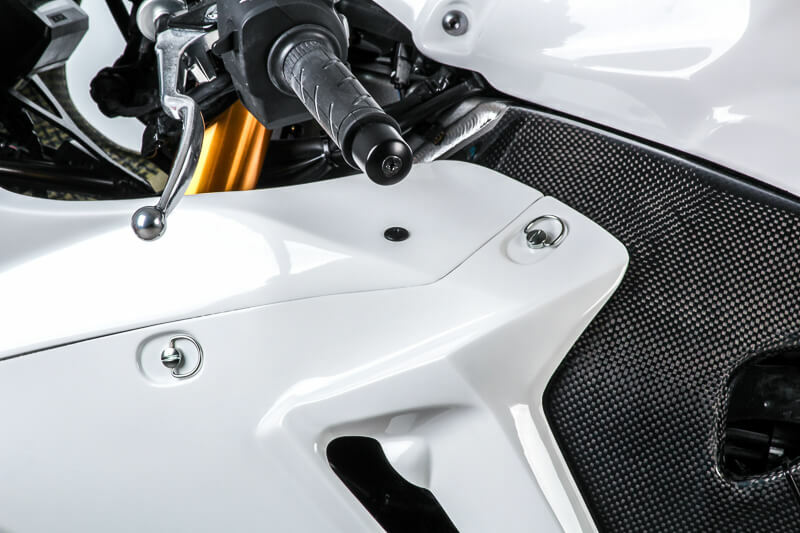 We develop our own fairings with maximum focus on premium quality and fitting. Hey! Do you want to ask something more?